All but one had chosen to read the Hemingway, which was universally liked. Even though a couple in the group had not reached the end, everyone was intent on so doing. We reflected on the wonderful dialogue, the strange archaic phases and the superb sense of camaraderie, companionship, abrasiveness and intimacy generated in conversations between the rebels. It seemed a quite astonishing feat to turn the simplest of plots – the blowing up of a bridge, and the briefest time frame of just over three days, into a work that could encompass so much adventure, tension, tragedy and comedy, and seamlessly interleave this with wide-ranging debates on war, ideologies and beliefs; and also quite intimate emotional battles, and personal reflections, and indeed decisions, on life and death. We talked about Robert Jordan as a good if cold character and how cleverly he was developed through the novel; and what Pablo might have been like when Pilar first married him and before the war and experiences of death and perpetual fear had taken its dreadful toll. 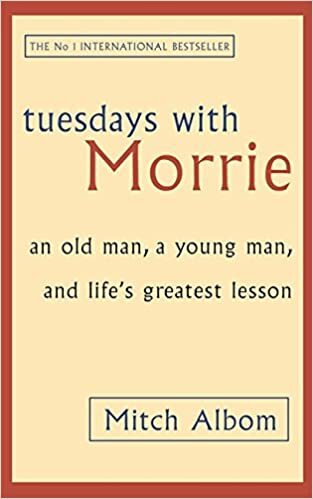 The flow and modernity of the language propelling the reader through nearly five hundred pages, with passages of acute tension and extreme brutality, to scenes of intimacy between Robert and Maria, and glowing descriptions of the countryside and people, was we all agreed quite astonishing. 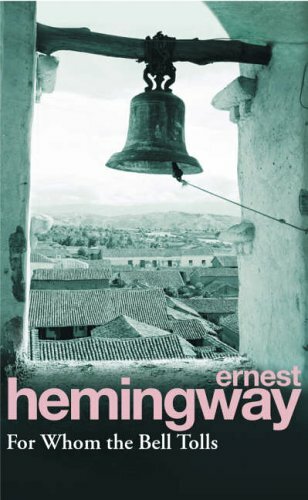 That it reflected Hemingway’s own experience as a reporter in Spain and that some of the characters were real not fictional gave it added power. We touched on Hemingway’s other books, the short stories and ‘The Man from the Sea’. 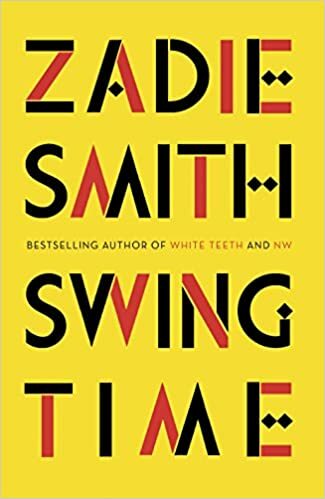 Mo had decided instead to read ‘Swing Time’, which he had much enjoyed for the realism with which it reflected growing up as a mixed race person in London. He thought it was very beautifully written, and covered a very broad canvas of social commentary, touching on class, celebrity, crime, even life in a Gambian village. However, he felt the lead character was somehow unknowable, (she is in fact unnamed) and the lack of a driving plot frustrated him a little. Caring and understanding for other people. Listening to our elders and understanding what they have been through, learning lessons from old, to mix with new, going forward.